We use a number of BCS Mods - all have been easy to install without any problems. 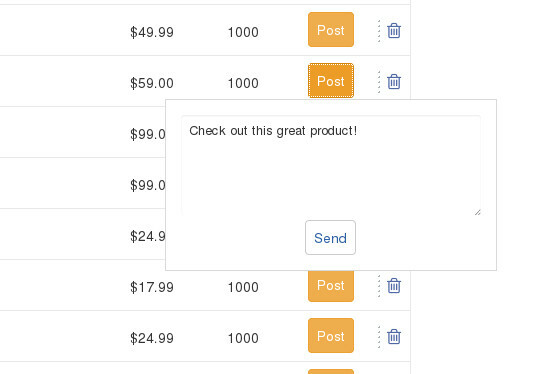 Want the ability to quickly and easily post a product to Facebook with a custom message? 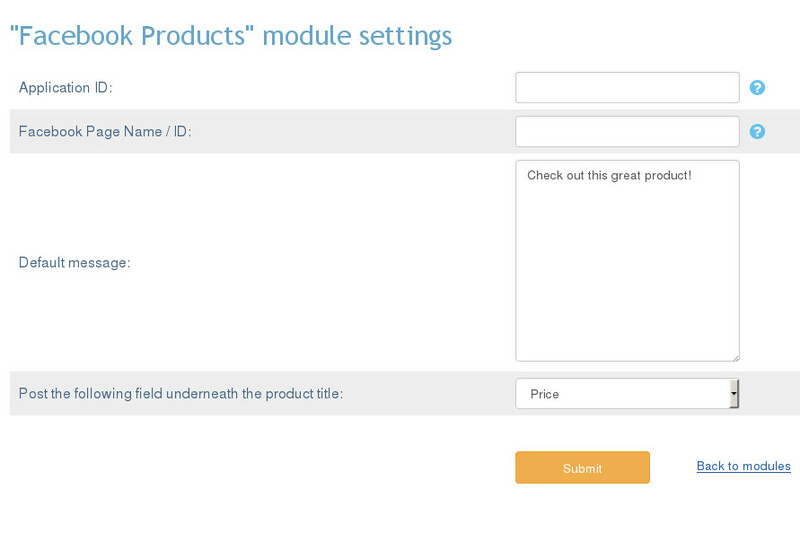 Then this module is for you! 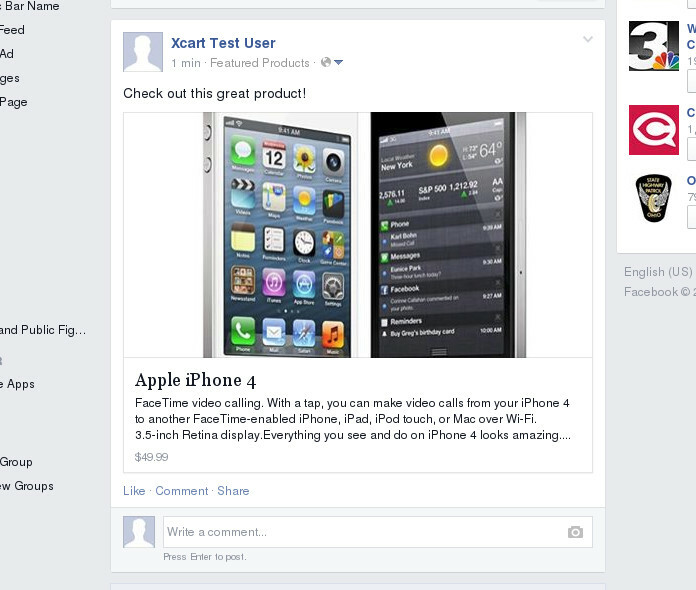 One click of a button allows you to post a product to Facebook with a custom message. 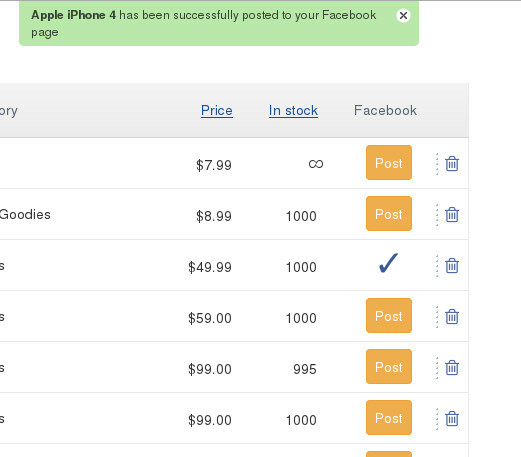 You may also select to have Price or SKU appear in the post. 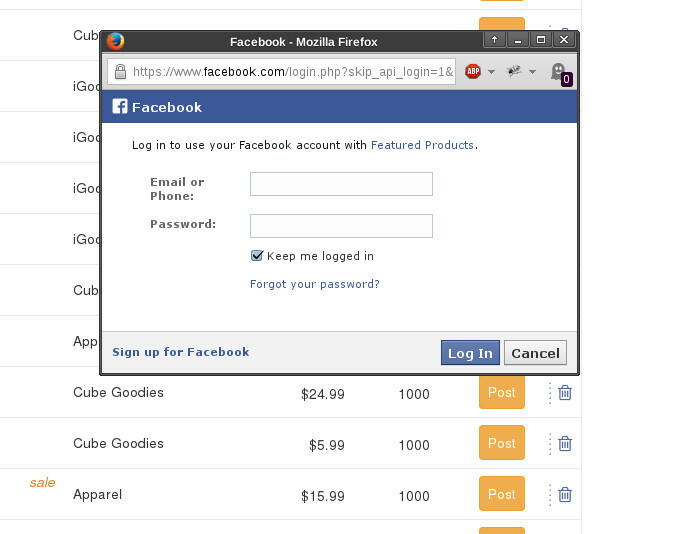 Check out the Screen shots for details!